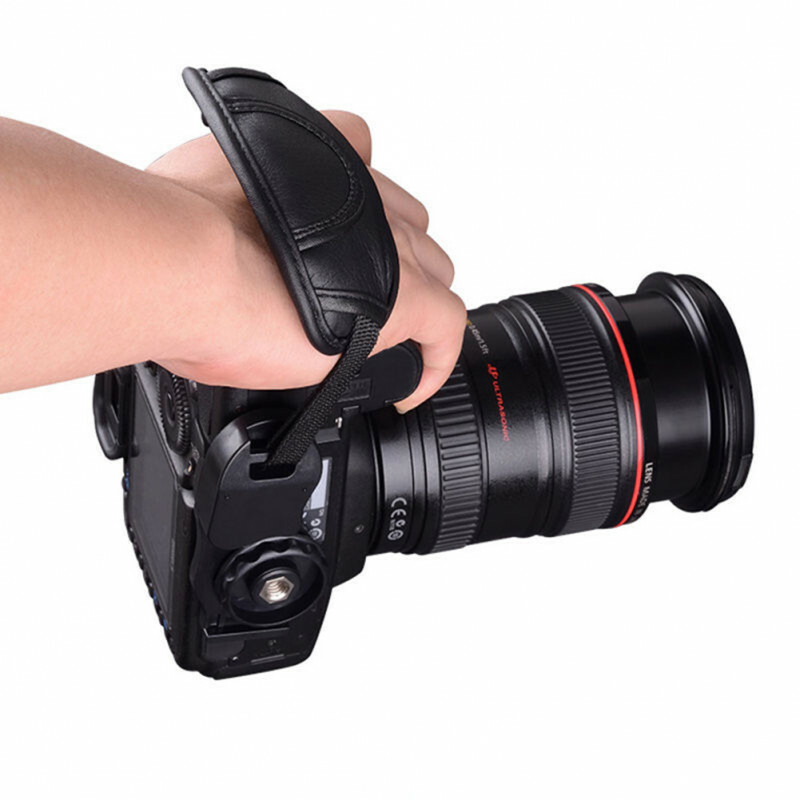 – Must Have: Using your camera or camcorder will be more comfortable and stable with this soft wrist strap, and it is a must-have for any photographer. – High Compatibility: compatible with all Canon, Nikon, Sony, Olympus, Pentax, and Samsung SLR cameras that feature a standard 1/4″-20 tripod mounting socket. – Simple to Install: It screws into the tripod mounting socket on the bottom of your camera /camcorder, and then loops through the strap attachment bracket. – Adjustable Length: fully adjustable design for personalized comfort and ease of use. 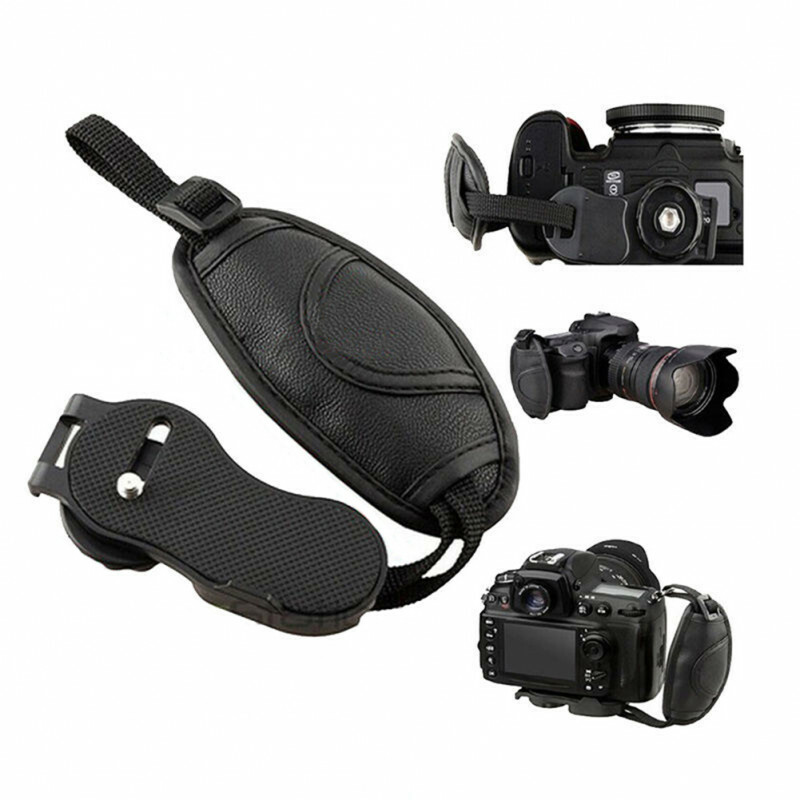 – Easy to Use: easy to use the camera even when your hand is not in the strap, it easily moves out of the way and doesn’t block anything. – One size fits all, adjustable strap. – Compatible with all Canon, Nikon, Sony, Olympus, Pentax, and Samsung SLR cameras that feature a standard 1/4″-20 tripod socket. 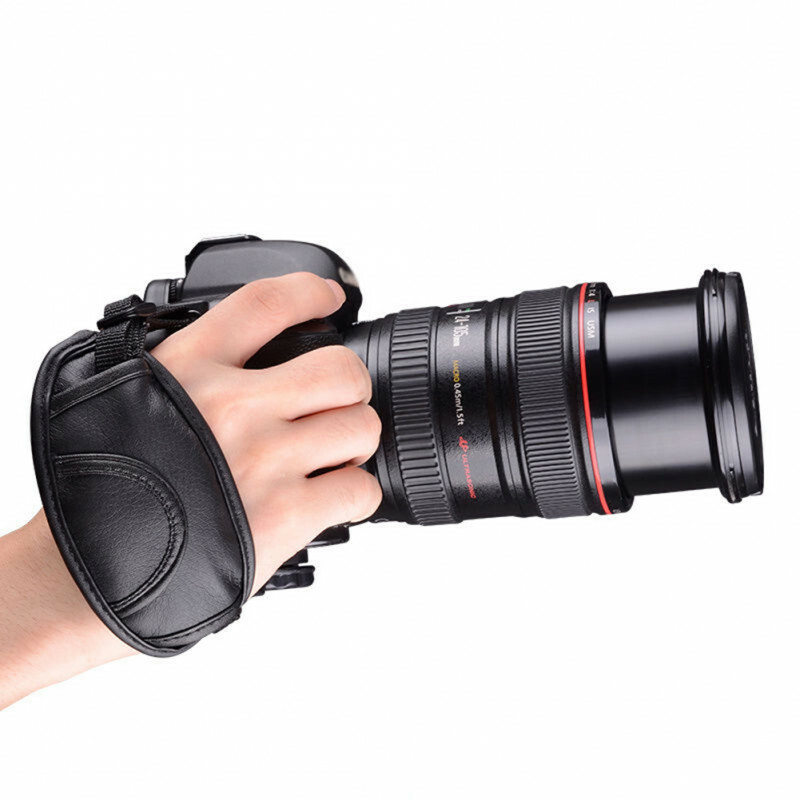 – This camera hand grip wrist strap fits around your hand and stabilizes your camera / camcorder while shooting / filming. – Secure mounting design firmly mounts onto your camera base. 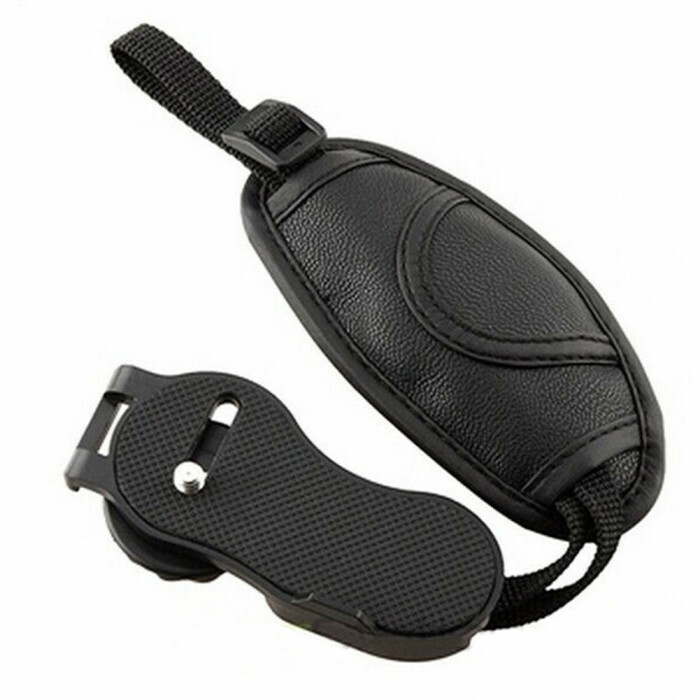 – Adjustable strap and micro-fiber padding ensures a solid and comfortable grip.